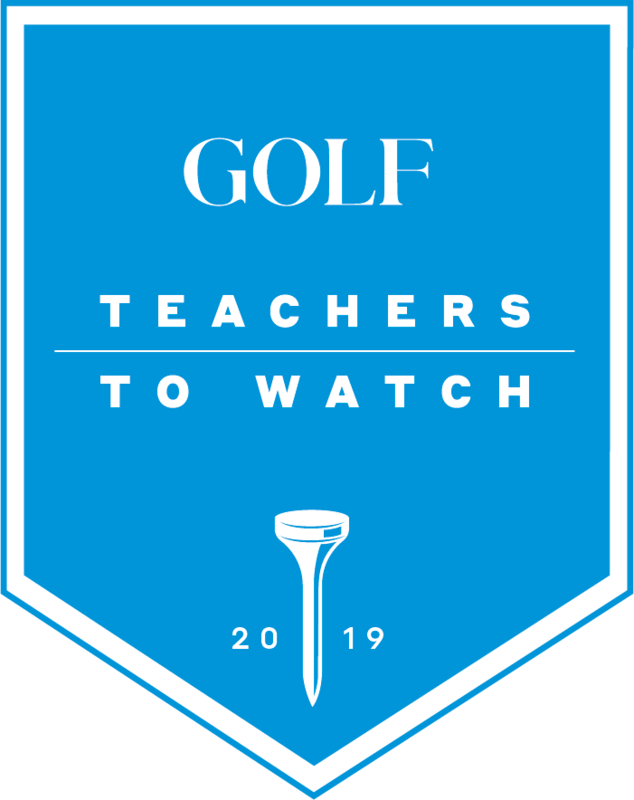 Check out Alison's new article in Golf Digest. This personal perspective is eye opening for the gender gaps in the golf industry. Click here to read more! Alison stopped by My West Michigan at WZZM ABC 13 to talk about the mental game and how to practice indoors. Don't let Winter Storm Mateo stop you from coming out to the Michigan Golf Show at Devos Place in Grand Rapids. I'll be headlining the stage with multiple seminars over the weekend helping YOU improve your mental game! 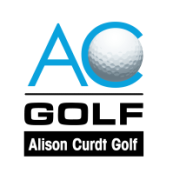 Alison Curdt secured a spot in the 2018 PGA Professional Championship to be held at Bayonet Black Horse Course in Seaside, CA. Alison's final round of 66 advanced her to a T3 finish in the Southern California PGA Section Championship. Check out the June 2017 edition of 805 Living "Faces in the Crowd" section for a feature on Alison!